How Do I Treat Itchy Dry Feet? 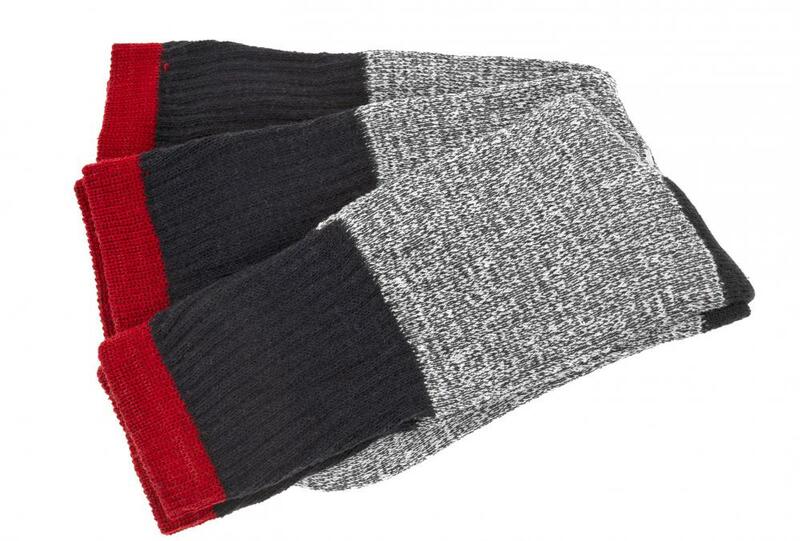 Thick socks might be worn to avoid rubbing itchy feet. A person with itchy, dry feet having a foot bath. Food allergies may cause itching feet. Applying petroleum jelly to the problem area helps alleviate dry, itchy feet. 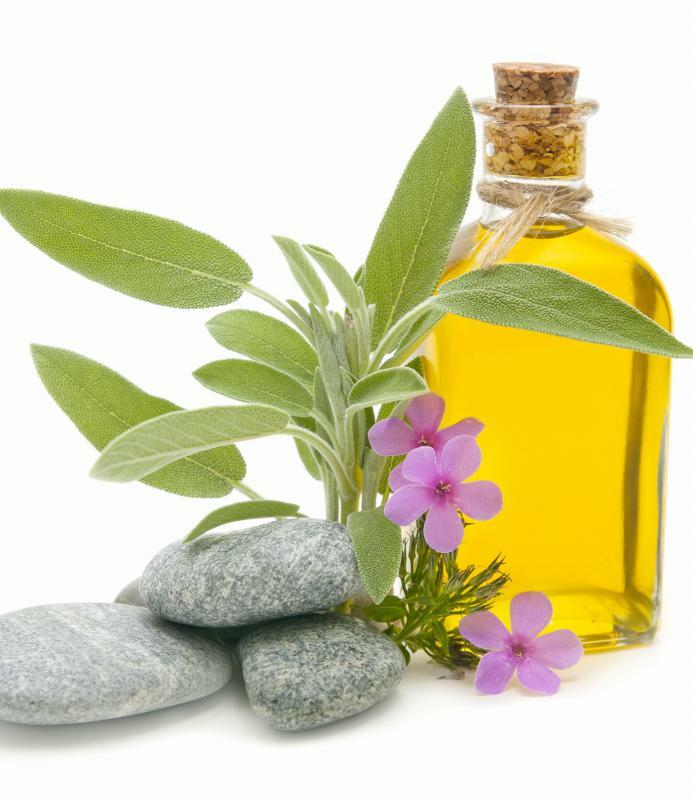 Applying essential oils to the feet after a shower can help soften them. 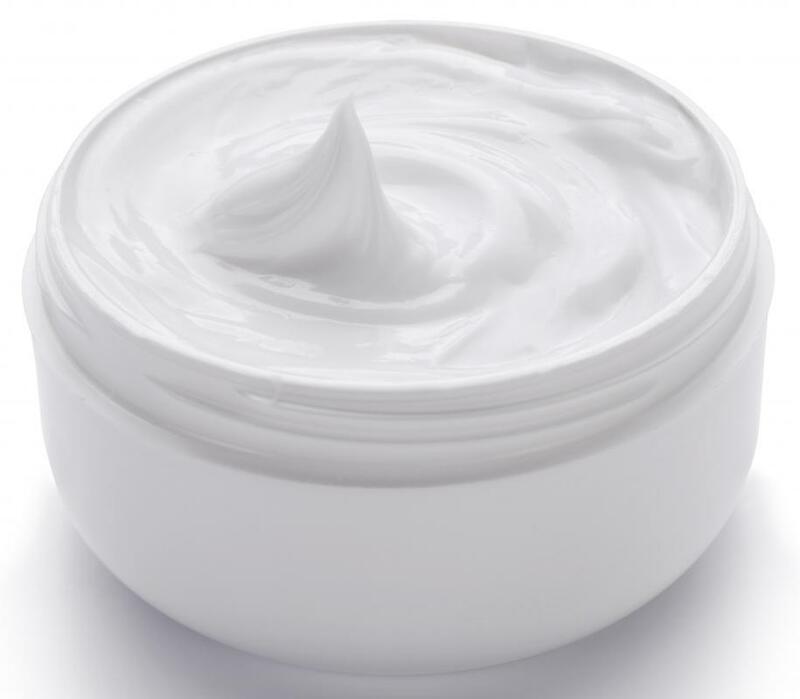 A good moisturizing cream will help to sooth dry, itchy feet. Removing feet calluses may help treat itchy dry feet. Itchy dry feet can be treated by regularly removing calluses and moisturizing. Callus removal is important because they can become more severe, and are a direct cause of itchy and cracked feet. Once the calluses are removed, focus on providing your feet with the moisture they need on a regular basis. Routine upkeep is vital to keep them soft and itch-free. Calluses develop due to repeated friction, such as your toes rubbing against ill-fitting shoes or frequently walking barefoot. They are basically a build up of dead skin cells, which are dry by nature and can be very itchy. Use a foot file to remove calluses, being careful not to cut yourself. Some people prefer to use these files after a bath when calluses are easy to remove, while others opt to file the dead skin into dust. Once all calluses are gone, you can apply moisturizers to living skin rather than dead skin your body keeps around to toughen and protect your feet. One of the best ways to moisturize is to apply lotion or oil after a shower. Pat your skin dry, then generously apply the product onto the damp skin. Some people opt to cover their feet with thick socks too, to avoid rubbing the product off onto the floor or bedsheets. Not only does this method add moisture, but it helps your itchy dry feet retain what moisture it soaked up in the shower. Soak your feet in a foot bath containing warm water, sea salts, and essential oils to soften them. This can be done in a good size bucket or a container meant for foot baths, but whatever you choose, make sure your feet comfortably fit inside. In addition to being good for itchy dry feet, foot baths are often relaxing. Some foot baths even have small massaging tools to rub your feet on. Most of these itchy dry feet treatments can be obtained at a day spa or salon for a fee. In fact, many people go to such places just for regular foot care. On the other hand, if you suspect that your itchy dry feet stem from a health problem, it is best to see a doctor. Sometimes the itch is not caused by lack of moisture, but a minor allergic reaction or athlete’s foot. In this case, you may need to switch footwear or foot products and apply an anti-fungal medication, respectively. How Do I Treat Itchy Feet in Pregnancy? What Are the Best Natural Treatments for Cracked and Dry Feet? What Causes Itching Hands and Feet? I have extremely dry skin in general and it gets worse in winter. My feet and hands suffer the most, they feel very tight, dry and itchy. I've found some natural remedies that work well. I'm using organic cocoa butter on my skin as a moisturizer now. I've realized that many of the lotions sold at stores have drying ingredients like alcohol in them. All natural cocoa butter is pure and it's an excellent moisturizer. I also rub down my body with a mixture of olive oil, coconut oil and almond oil before baths. I put oatmeal in my bath because oatmeal locks moisture into skin. Before I go to bed, I use another organic moisturizer with beeswax in it. I've been able to cure my chronic dry skin this way. My feet are not itchy anymore! @ysmina-- That actually sound a lot like athlete's foot. You need to see a dermatologist right away! Flaky, itchy, cracked and dry feet are symptoms of a fungal infection. Unfortunately, dry skin remedies don't work for fungal infections. You need anti-fungal medication in the form of an ointment or oral tablets or both. My feet are feeling extremely dry and itchy. The symptoms started about two weeks ago. I thought it would go away on its own but it's getting worse. I've been applying lotion after each shower but I saw today that the skin around my toes are flaky! Clearly, lotion isn't working. I will try a foot bath tonight but what else can I do to get rid of dry, itchy skin on my feet?